We hear the hearts of instant noodle fans shattering. 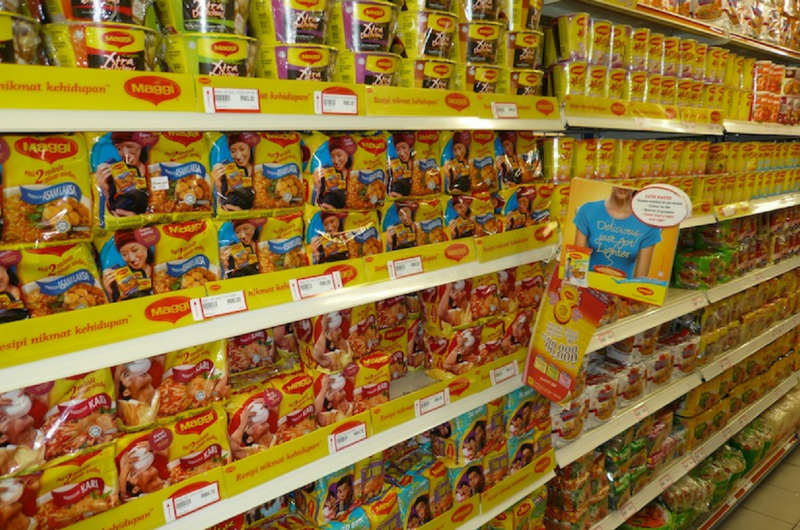 Recently, a statement regarding the Health Ministry issuing a notice to Nestle Malaysia ordering them to withdraw all of its instant noodle products from supermarket shelves made the rounds on social media. Upon hearing this, Maggi Mee addicts started panicking at the mere thought of losing the one snack that will satisfy their guilty pleasure. Yes, we know that processed food is unhealthy. Yes, we also know that consuming too much of instant noodles could lead to consequences that are not so pretty. But you can’t deny that slurping on a cup of Maggi Mee is the fastest and cheapest way to end a long and stressful day. And sometimes, you just need your weekly Maggi fix. Having said that, Malaysians can rest easy because Maggi Mee is NOT banned in Malaysia! 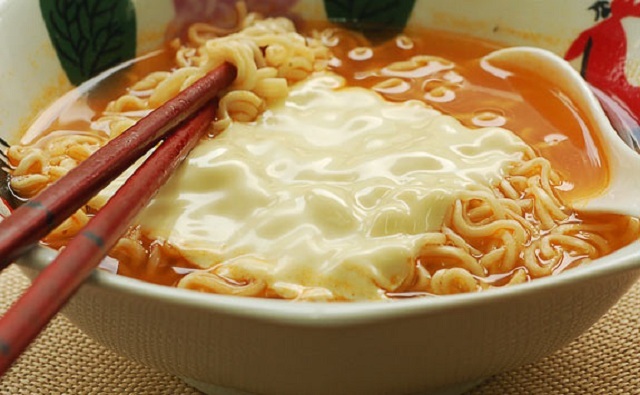 The Health Ministry has assured instant noodle lovers in Malaysia via a statement on Monday - which was cited by The New Straits Times - that Maggi noodles here are safe and the news that has been circulating around is not true. In the statement, the Ministry denied issuing the above-mentioned statement to Nestle Malaysia either. We’ve all seen our fair share of fake news, but how on earth did this particular piece of news surface? Turns out that it was actually an old piece of news dated back to June 2015 - and it happened in India! The Indian government had withdrawn the noodle product because it reportedly contained lead. Tests conducted revealed that 10 out of 13 samples were found to be unsafe for consumption with lead exceeding the permitted level. The Malaysian Health Ministry director, Datuk Dr Noor Hisham Abdullah, responded at the time after this issue raised similar concerns in the country. A report by New Straits Times quoted Dr Noor Hisham back then as saying that the instant noodles in Malaysia were not imported from India and were safe for consumption. The ministry had also investigated the company producing the noodles and ensured that it had implemented proper procedures. So Maggi Mee fans, you have nothing to worry about! Your noodles are here to stay!